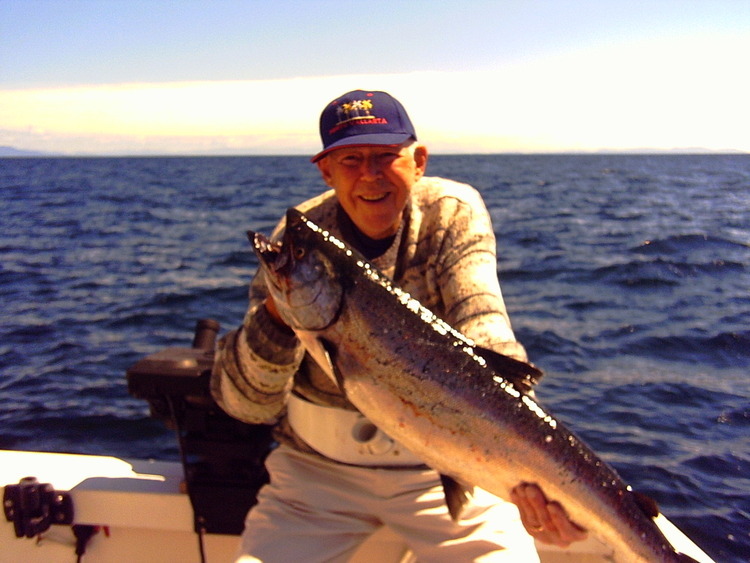 From the start Jack F. Kirkeby’s interests have been of the West. He grew up in an era of strong Western stories and movies. Later in life, then, his writings would be of the West. Jack’s motto, “Look behind you, there’s no one there,” is his way of reminding folks to accept personal responsibility for their successes and failures as adults. His principal characters embody this theme in their actions on the easily turned pages of his books. A 20th century western saga that follows the Bentleys through love, family, danger, murder, and everything in between. A young boy courageously leaves home in the first decade of the 20th Century and sets out to find his Uncle in Wyoming. In the process, the boy becomes man, a father and a successful Wyoming rancher. 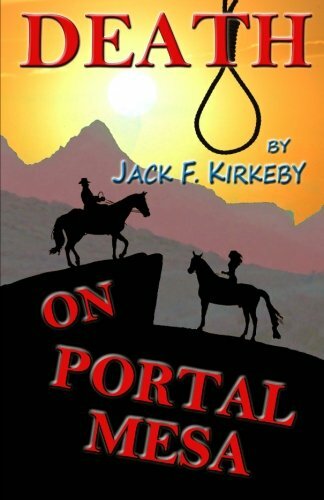 Key historical facts blend with rich characters in this sweeping drama that is the prequel to Death on Portal Mesa. George Red Fox Bentley learns that his father has died in an accident on Portal Mesa. 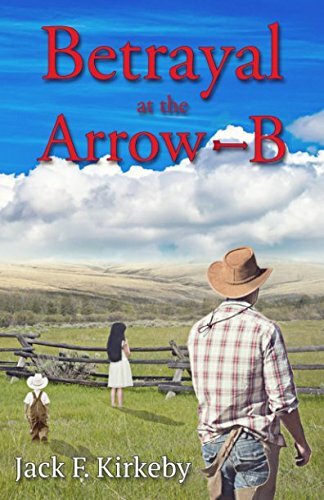 As the only heir, George returns home from college in Vermont and must quickly adapt to running a cattle ranch. And it is not long before George suspects that his father’s broken neck was no accident. 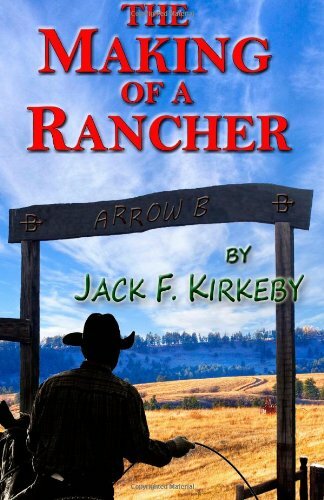 Could the experienced rider and rancher have fallen from his horse as reported, or do the rope marks George discovers on a tree on Portal Mesa mean that something far more sinister is happening at his ArrowB Ranch? In Betrayal at the ArrowB, George Red Fox Bentley begins a peaceful family life with his new bride. But there will be no peace as the family is torn apart by a murder that goes unsolved. The fearless young rancher struggles to claim his baby daughter, start another family, battle drug trafficking on the Reservation, and find a killer who emerges from his past to threaten everything dear to him. Will justice and peace finally come for the Bentleys?